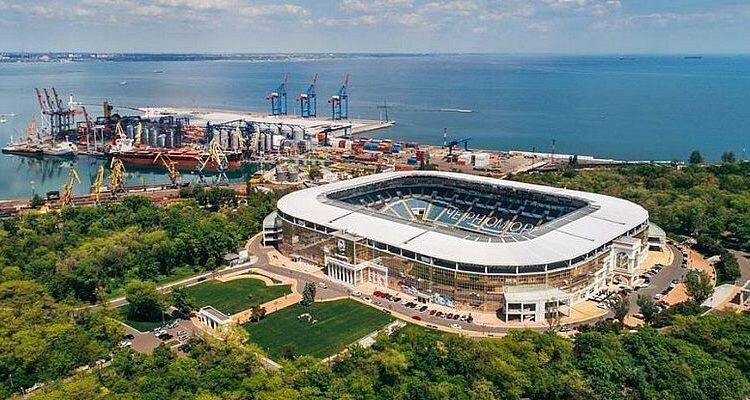 Despite three attempts, no buyer was found for the Chernomorets stadium in Odessa. In July the fourth auction will be held as the building plays the miserable role of collateral for bankrupt bank. 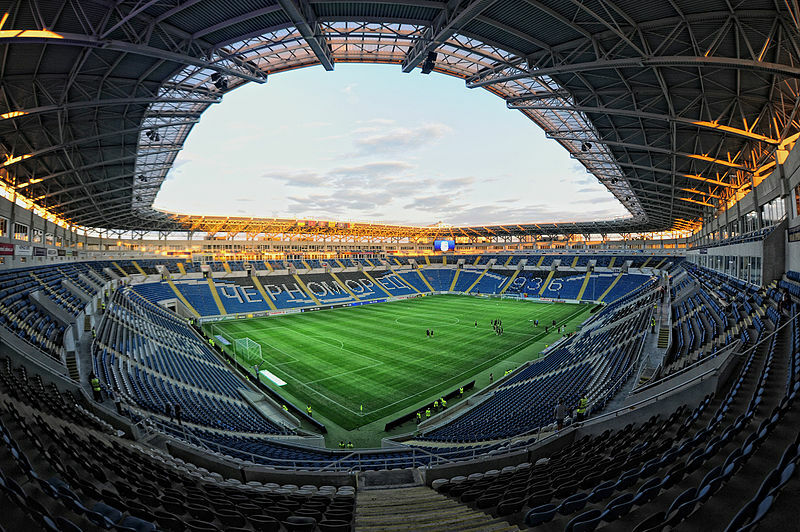 Back in May the Ukrainian Deposits Guarantee Fund launched the first public auction of Stadion Chernomorets, the 34,000-seater built in Odessa by Leonid Klimov in 2011. Starting price was UAH 1.14 billion ($43 million), but no offer was submitted. As required by the procedure, the building was put for one more auction, with somewhat lowered price of UAH 1.03 bn ($38.8m), with the same result. Third bidding deadline passed yesterday and despite price of 912 million ($34.4m) once more no interested party stepped forward. Is fourth time the charm? We'll see on July 3, when the next deadline passes, now with value set at UAH 798m ($30m). 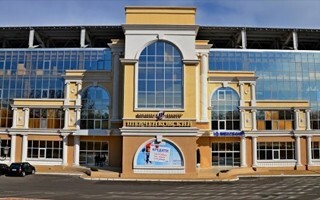 The stadium is now officially at only a third of its actual construction value from 2011 and event the fact that it occupies 80,000 m2 in an attractive part of Odessa isn't helping. The sad fate of Chernomorets' stadium is associated with bankruptcy of Imexbank, another project launched by Leonid Klimov. The billionaire politician may still be the chairman of Chernomorets, but the stadium is collateral for Imexbank and is now owned by the state, through the Deposits Guarantee Fund.